The Ukrainian anti-corruption bureau, NABU, has washed its hands of the Paul Manafort investigation after the election of Donald Trump and the appointment of a special prosecutor. Tsarizm Editor-in-Chief broke the fact that the evidence leaked about Manafort during the 2016 presidential election may have been manufactured. Below is the statement released by NABU regarding the matter. Tsarizm contacted NABU today to try and get more information but were pointed to this statement. 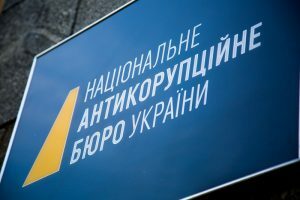 In response to numerous requests from mass media with regards to reports that Paul Manafort`s Consulting firm had received 17 million USD from the Party of Regions in 2012-2014, the National Anti-Corruption Bureau of Ukraine (NABU) and the Specialized Anti-Corruption Prosecutor`s Office (SAPO) inform on the following. The name of Paul Manafort was mentioned in 22 items in the period from November 20, 2007, to October 5, 2012, in the documents that were passed to the NABU by the Former First Deputy of the State Security Service of Ukraine Viktor Trepak in May 2016. According to the lists, a total sum of the money received amounts to 12.7 million USD. However, as it was repeatedly emphasized by the NABU and the Specialized Anti-Corruption Prosecutor`s Office (SAPO), mentioning of Paul Manafort’s name on the list of the so-called “black ledger” of the Party of Regions does not mean that he actually received the money, because the signatures that appear in the column of recipients could belong to other people. The NABU and the SAPO did not conduct an official investigation regarding Paul Manafort. He has never been a Ukrainian official, and therefore cannot commit corruption acts, according to the Ukrainian laws. An assessment of the actions of the abovementioned person should be made by the competent authorities of other countries, whose jurisdiction extends to the investigation of the facts of probable offenses. It should be reminded that the NABU started the pre-trial investigation of the criminal proceeding on May 30, 2016, based on the documents that were passed to the Bureau by Viktor Trepak. Within the framework of this case on December 13, 2016, the Chairman of the Central Election Commission of Ukraine was given a notice of suspicion in committing crimes under Part 3 and 4 Article 368 of the Criminal Code of Ukraine. The name and signatures of the abovementioned person were mentioned on the lists. 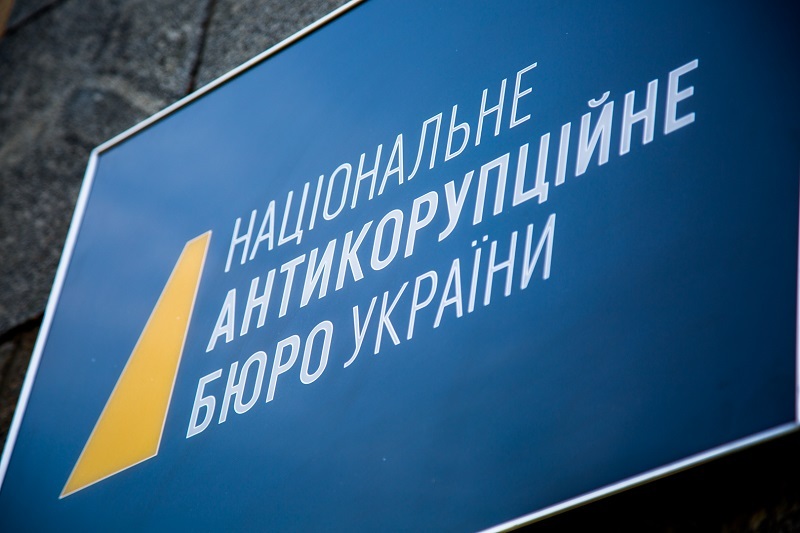 The total amount of improper advantage the suspect had allegedly received is 161,698 USD that at the time of the alleged offense was equal to 1,294,438 UAH according to the exchange rate of the National Bank of Ukraine.